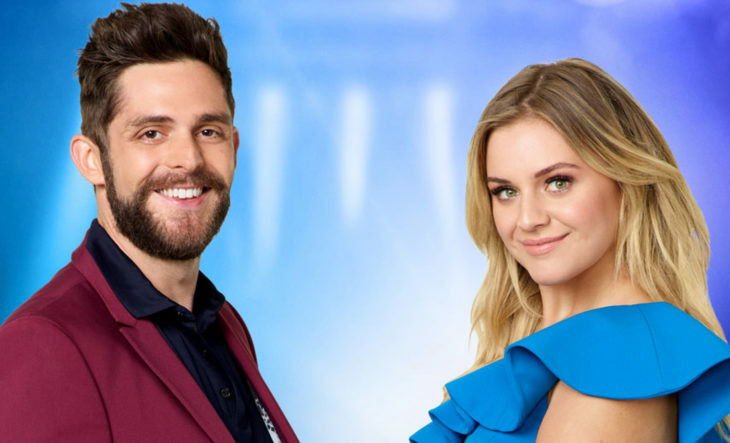 The Country Music Association has announced Thomas Rhett and Kelsea Ballerini will return for a second year as hosts of “CMA Fest,” the three-hour special that brings Country Music’s Ultimate Fan Experience to a national television audience.  “CMA Fest” airs Wednesday, Aug. 8 at 8/7c on the ABC Television Network and is executive produced by Robert Deaton. 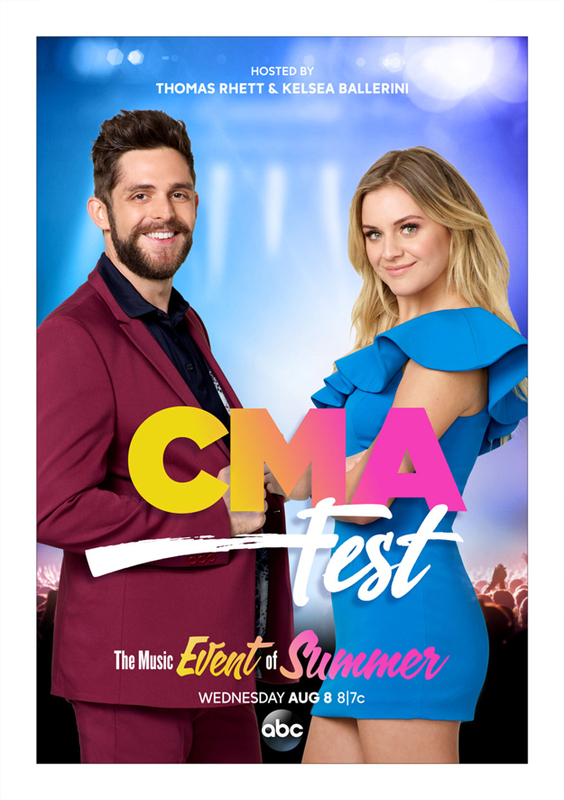 “Thomas and Kelsea are the embodiment of the summer fun that is CMA Fest, and we are so excited they’ll be back for year two,” said Rob Mills, ABC Entertainment Senior Vice President, Alternative Series, Specials & Late-Night Programming. Filmed during Nashville’s annual CMA Fest Thursday through Sunday, June 7-10, the television special features more than 25 of Country Music’s biggest names as they hit the stage during the four-day event. 2018 marks the 15th consecutive year of the broadcast, a feat no other U.S. music festival has achieved. Last year’s broadcast of “CMA Fest” achieved three-year ratings highs. 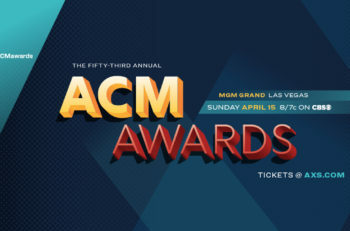 Thomas Rhett returns to host “CMA Fest” for a third year, first hosting the special in 2016. Ballerini will perform at Nissan Stadium Saturday, June 9, in addition to appearing as Artist of the Day at Xfinity Fan Fair X Sunday, June 10. 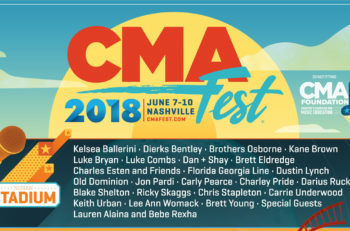 A limited number of four-day tickets for the nightly concerts at Nissan Stadium, which also includes four-day access to Xfinity Fan Fair X, are still available at CMAfest.com/tickets or through the CMA Box Office at 1-800-CMA-FEST.